Parrots are birds that have a strongly curved bill, an upright stance, strong legs, and clawed zygodactyl feet. 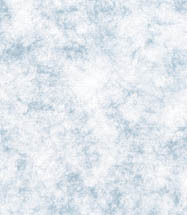 The newly defined clade contains the same birds as the former Psittaciformes order. There are around 350 species. They include the true parrots, cockatoos, love-birds and parakeets. Many of these birds are popular pets due to their sociable nature, high intelligence, bright colors, playful antics and ability to imitate human voices. 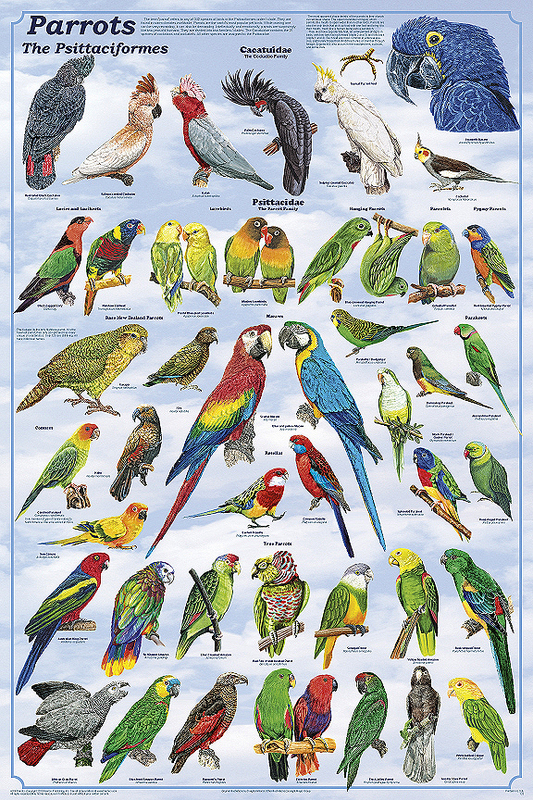 This poster shows representatives from all of the families, a great many of the most popular pets, and even the now-extinct Carolina Parakeet, the only parrot known to have been native to North America.